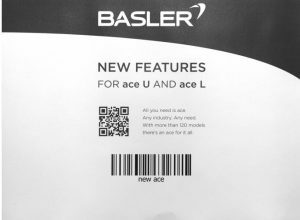 Basler integrates a new feature into selected ace U and ace L camera models: “Vignetting Correction” allows the correction of edge shadowing in the case of an image circle that is too small in relation to the sensor size. This allows users to take advantage of smaller, less expensive lenses without sacrificing image quality. 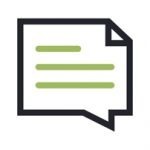 Vignetting is a well-known phenomenon in image processing and describes the decrease in image brightness towards the edge. If the image circle of the lens used is too small in relation to the camera sensor, this effect can manifest strongly and affect the image quality accordingly. Details at the edge of the sensor can then only be inspected poorly or not at all. The inspection is made more difficult by the different brightness values across the image. 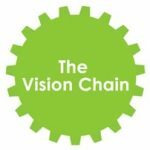 In many cases the choice of a larger lens – for example from 2/3″ to 1″ – can help, but this solution is usually associated with higher costs. 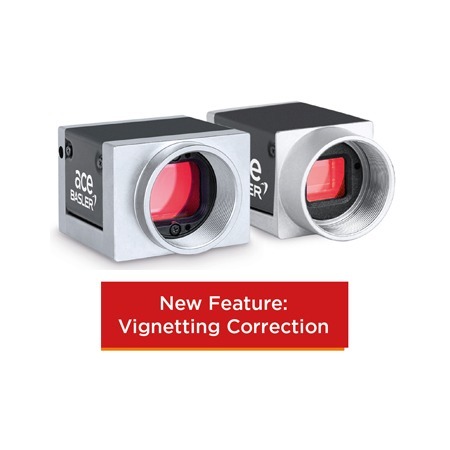 Vignetting Correction is a patent-pending feature from Basler that corrects the described unwanted effect in a unique way, thereby enabling cost savings when combining cameras and lenses. After a one-time calibration of the camera, there are no negative effects on frame rate or image quality as the correction values are stored in the camera and automatically taken into account in the image output. 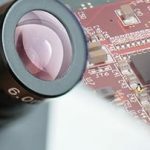 Thus, for example, users can combine ace cameras with Sony IMX304 or IMX253 1.1″ format sensors with 1″ lenses without having to accept any edge shadows. It is no longer necessary to switch to a lens with a larger image circle. 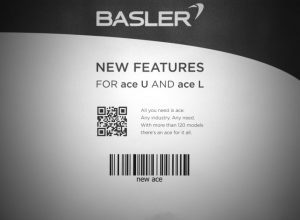 The Vignetting Correction feature is available on selected camera models of the ace U and ace L product lines with GigE and USB 3.0 interfaces. The following models will have this feature available later on in the year..